How does a man move from a family oil business to owning a Star on the Hollywood walk of fame? Yes, Matthew David McConaughey is the man in question! His father had already set up a line of work that his family of boys could join as they grew. As fate would have it, the most recognized McConaughey felt oil money was not for him – he decided he wanted to be a lawyer. 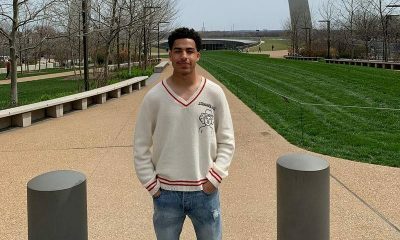 In the process of pursuing a major in law, he came across a book while preparing for a final exam. It was an inspirational book written by Og Madino titled The Greatest Salesman in the World and this piece literally changed his life. It was after the discovery that Matthew went all in to film as a career. The Lone Star (1996) actor gradually became a sensation in his performances especially the romantic comedy ones as he was known to be one of the industry’s hottest. Dallas Buyers Club (2013) was one movie that shot his career to its prime but he has not relented in hard work ever since then. One other thing Matthew has is a strong family as his support system. 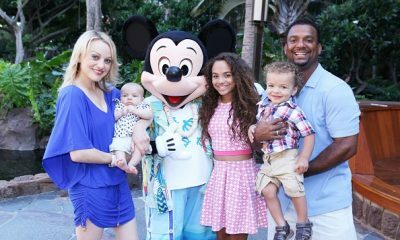 He is surrounded by love both from his birth family and the adorable family he has now. Read on to see more about these people. Mary was a substitute kindergarten English teacher who is originally from New Jersey. She is also a published author. 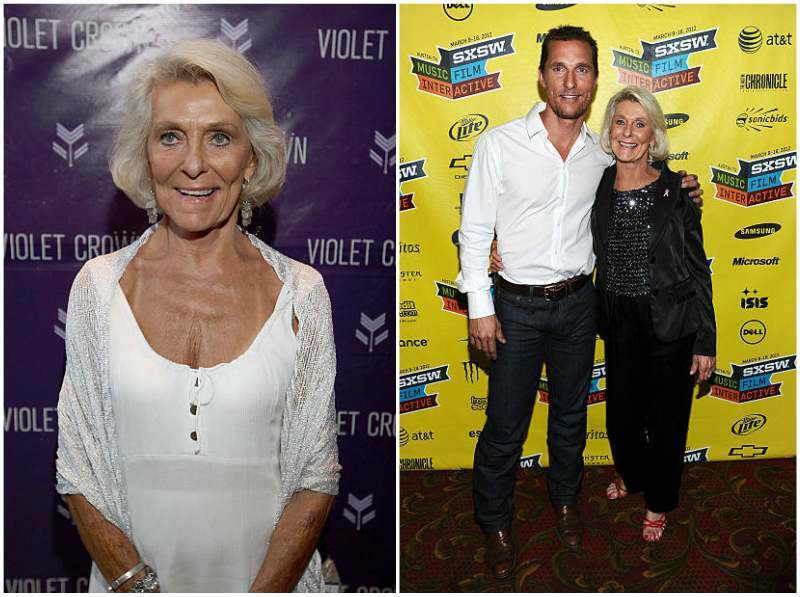 K-Mac as she is fondly called has been married to Papa McConaughey since July 28, 1968 and together with her husband, they raised their children in the Christian faith. The movie Bernie (2011) is the only film Kay has to her name as an actress. The late father of the A-list actor was a gas station owner and ran his own oil pipe business. Jim and Kay divorced and remarried each other several times and it was until their re-marriage that she found out she was going to have a baby. 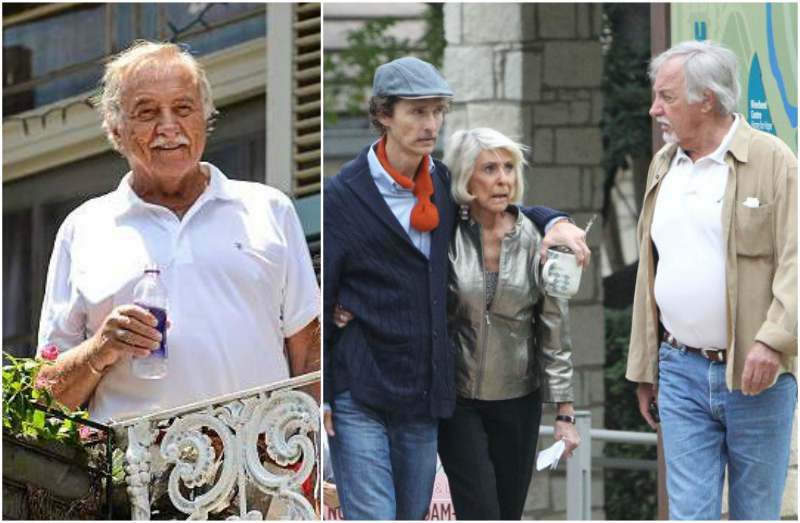 After kids came along, the McConaughey parents never left each other’s side until Jim passed away. It’s only sad that he did not live long enough to witness his son’s massive success. Rooster is that member of the McConaughey family who when sitting together as a family, they wonder what he is thinking. He is the unusual one among them but they couldn’t love him any less. He has three kids and two of them are named after his favourite alcohol drinks. His first child with wife Erica, a son is Miller Lyte while the second child was named Margarita Olympia. The third child, Madison Beaumont was the only one spared from the beer-baby-name. Mike joined his dad in the pipe supplying business and also owns the ‘LP Ranch’ in Texas. Michael started working with his father at the age of 12 on his oil fields in Texas and never finished college. He went on to take the high risk of settling for the oil pipe business. At 30, he had made his first million but lost it all; he learnt a huge deal from this and built a business empire worth millions. 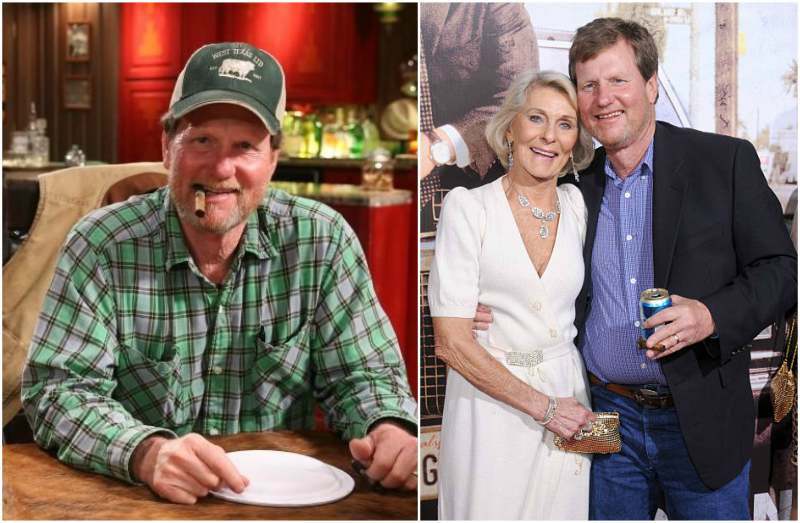 Rooster is a self-made billionaire and has been privileged to feature in the docu-series West Texas Investors Club. Kay and Jim weren’t able to conceive a second baby so they decided to adopt. 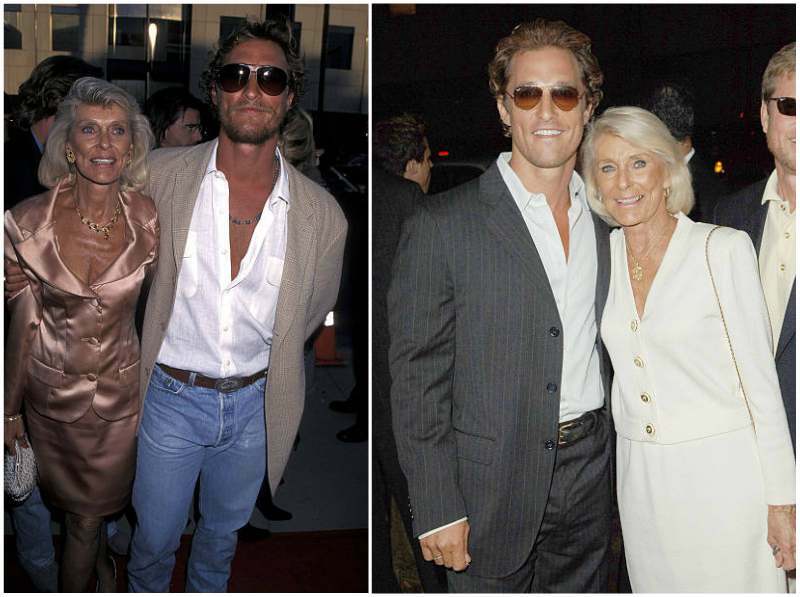 Matthew (as a third baby) was a surprise for his parents (Source: “Matthew McConaughey – The Biography” by Neil Daniels). 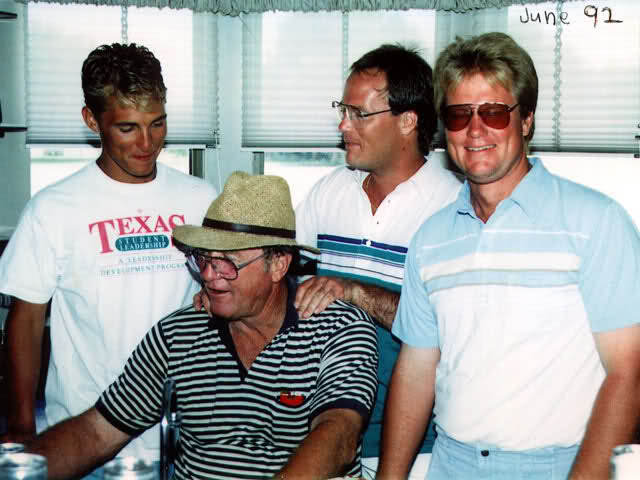 While Matthew showed little interest in his father’s oil business; Pat later joined in the family line. Camila grew up in a Brazil farming family and that was all she knew about for years until she was 15. At this teenage age, Alves made a visit to her aunt in California and decided she was not going back to their family house in Belo Horizonte. She was allowed to stay back and that was how the American dream was born. Alves worked her way into modelling and never looked back as she pressed on to the top. 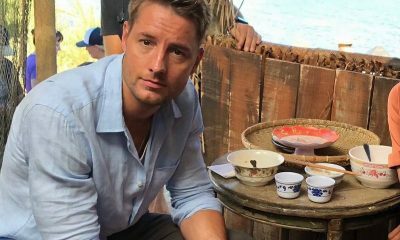 It was in 2006 that she met Matthew in a bar. On that day, the Gold (2016) actor – who was used to going from here to there – saw the Brazilian beauty and he literally came to stand still. He was at the club making margaritas for friend and he immediately knew he would be under her spell for a long time. Things took off from there and they had two children. McConaughey was contended with the relationship status, marriage was not on his mind yet. He admitted anyways that his stunning wife had to put some pressure on him to take her down the aisle and he is most grateful that he did. She is every bit of the doting mother. It is very obvious from several photos that her children are right at the centre of her joy. 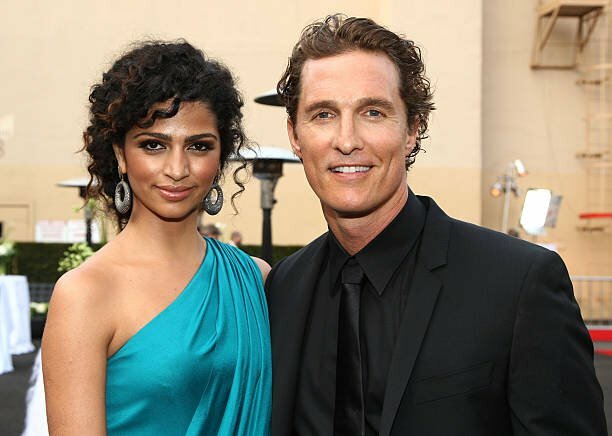 Concerning their marriage, McConaughey says none of them is interested in changing the other person; this contentment is one of the reasons why they are still very much crazy about themselves. 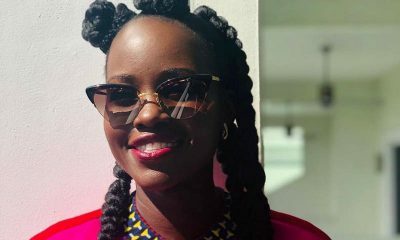 She is a success in her home and career because she has learnt to keep her priorities right and balance it all as much as she can. Levi is the eldest of the McConaughey brood and according to his mum, has shown a huge interest in cooking. Who knows if Levi would grow to become a professional foodie. Vida who is just 7 is growing up to appreciate her mum’s work. 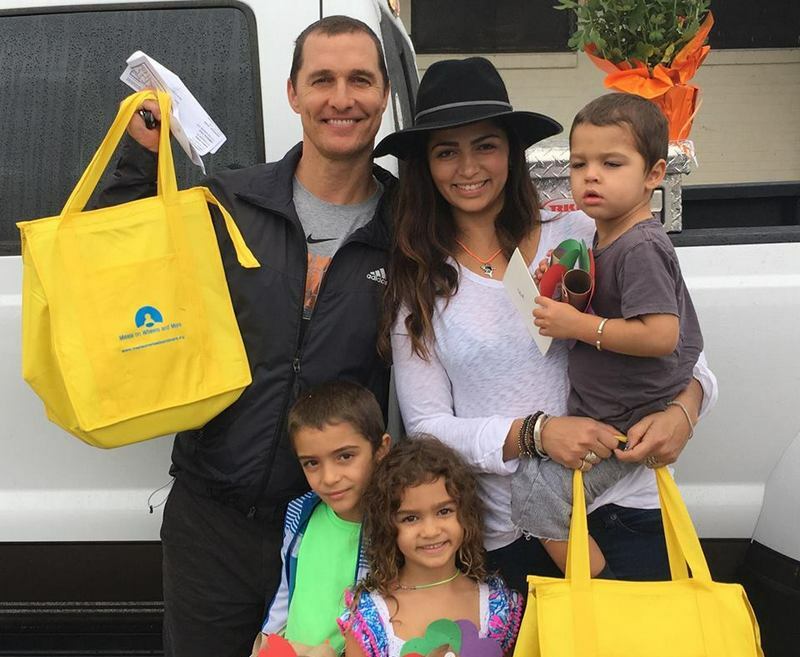 Camila owns an organic baby company and the female McConaughey is proud that her mum helps families feed on what’s healthy. The food line is indeed a family affair! 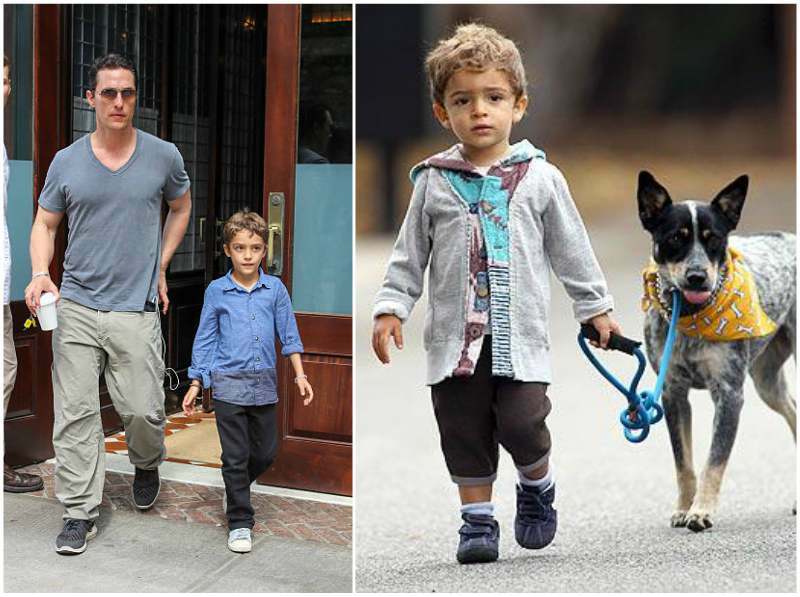 Livingston is the youngest of all three McConaughey children. 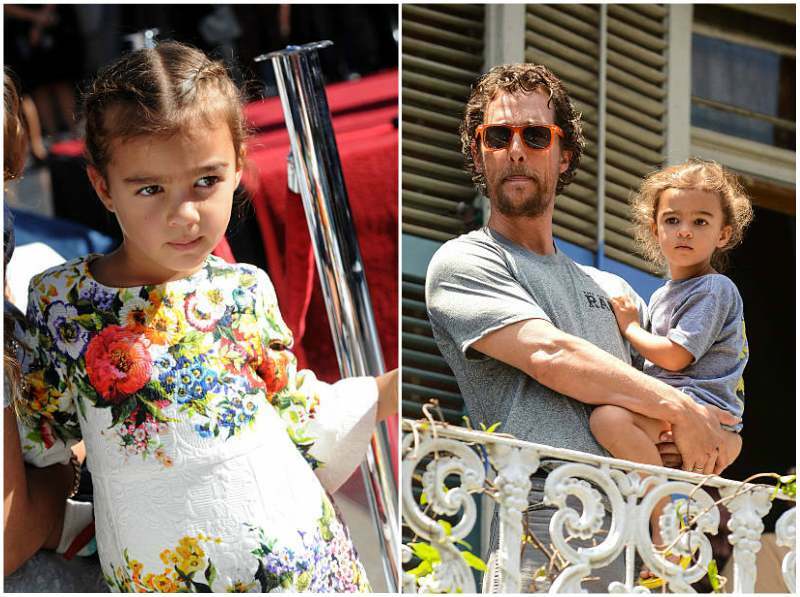 The Alves McConaughey trio have definitely taken after their mom and her Brazilian roots but there is still a healthy dose of Matthew in them. 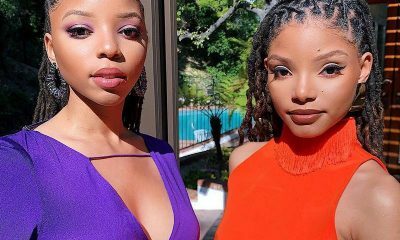 Both parents are definition of beauty so it is expected that their kids take after them. 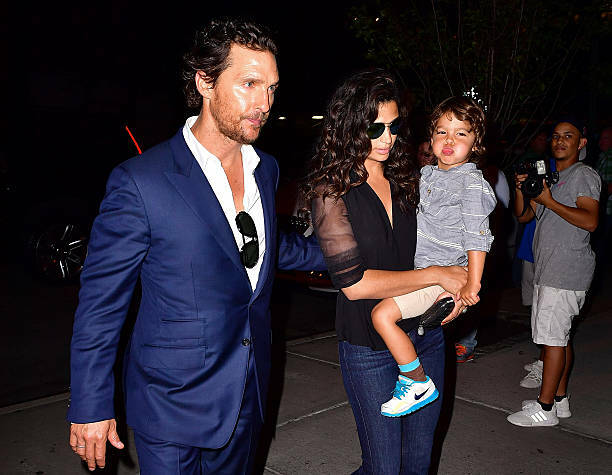 The McConaughey brood is always on the go from red carpet appearances to fun date nights, the adorable family of five sees to always have good times.